What made Hughes a trailblazer but not a feminist? An archivist who kept so few records of her own? What made her overthrow ideas of empire for Irish republican nationalism? 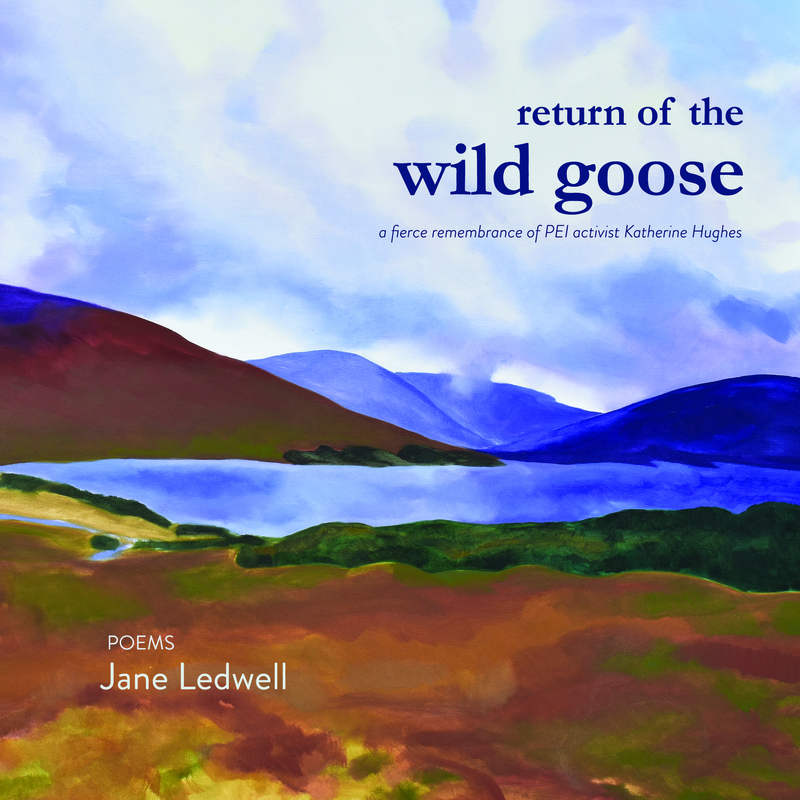 Return of the Wild Goose remembers (and maybe fights a bit) with a fascinating historical Prince Edward Island woman so that she won’t be forgotten. Jane Ledwell is a writer and editor who lives in Charlottetown. 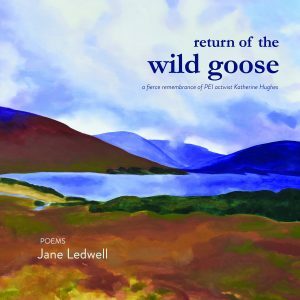 She has published two previous collections of poetry, Last Tomato and Bird Calls: The Island Responds. She also co-authored Elaine Harrison: I Am an Island That Dreams and co-edited two books of academic writing about L. M. Montgomery. 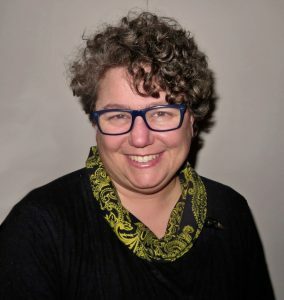 Jane currently serves as executive director of the PEI Advisory Council on the Status of Women. Matt Rainnie of CBC’s Mainstreet PEI sat down with Jane Ledwell to discuss her new book. You can listen to that interview here.